Henry Sonnenberg founded a machine tool distribution and manufacturing company in Düsseldorf, Germany. Henry moves to the Netherlands and establishes a machine tool operation. Henry Sonnenberg established a joint venture with Joe Hunter which developed new technology and equipment for the continuous casting and fabrication of aluminium. This led to the production of lightweight aluminium slats for Venetian Blinds. Hunter Douglas, as we know it today, was born. 1947 - 1960. Hunter Douglas’ aluminium blinds quickly gained leadership in the American market.The business model was as innovative as the product. 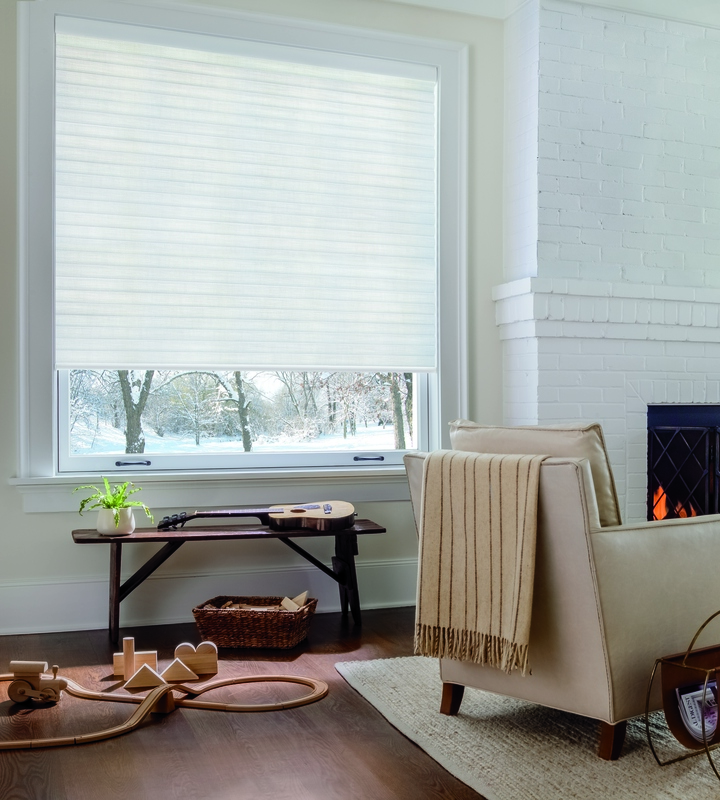 Hunter Douglas developed a vast network in the United States and Canada of more than 1,000 independent fabricators, who sold blinds during the day and custom assembled them in their workrooms at night. Policy differences led to the sale of the US business. Henry Sonnenberg moved Hunter Douglas’ headquarters to Montreal, Canada and, using the European machinery business as a base, concentrated on building the window covering business outside the United States. 1960-1980 Hunter Douglas expanded its operations in Europe and into Australia and Latin America. 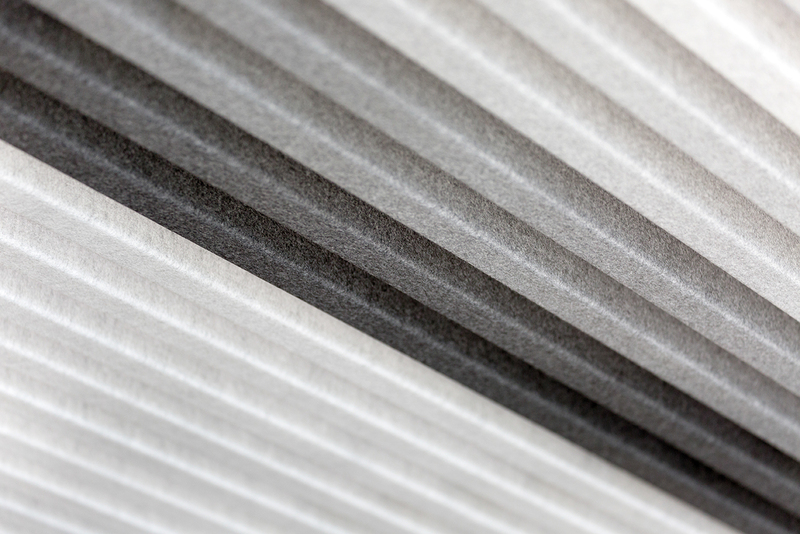 Hunter Douglas launches its first bespoke Architectural Product, the 84R Ceiling. Its fluid lines, easy installation and usage of a high percentage of recycled material (up to 90%) make it an instant favourite. Our unique Linear Aluminum Ceiling system is launched. Hunter Douglas stocks are first listed on the Montreal and Amsterdam Stock Exchanges. Hunter Douglas’ Group headquarters were moved to Rotterdam, the Netherlands, and Hunter Douglas N.V. became the worldwide Group Parent Company. Our new high performance External Sun Louver system launches. 1976 - Hunter Douglas reacquired its former US business. 1980 -2000. Hunter Douglas began offering a complete range of window coverings and continued its global growth, expanding into Asia. The innovative spirit of the company led to the development of revolutionary new products. 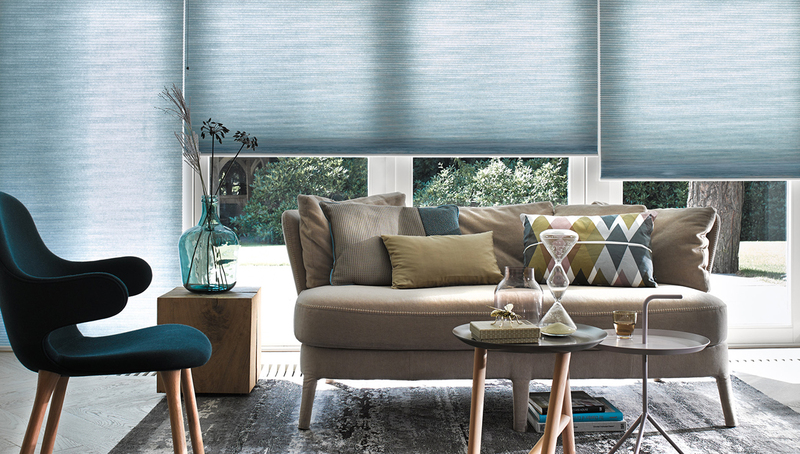 Duette® Honeycomb Shades are launched – the only blinds to feature our unique honeycomb construction which keeps the heat out in summer and keeps homes warmer in winter. The launch of our Wide Panel Ceiling System allows architects to design closed ceilings with a smooth monolithic appearance. Launch of versatile Open Cell Ceilings – using up to 90% recycled aluminium. Vignette® Modern Roman Shades introduced. Luminette® Privacy Sheers and PoweRise® battery-powered remote control system launched. Our innovative ventilated façade system, QuadroClad™ appears on the market. UltraGlide® retractable cord system launches. At the same time, the company began developing a global network of fabrication companies to service dealers with consumer branded programs. Hunter Douglas expanded further by developing multi-channel distribution capabilities around the world, while continuing to bring breakthrough products to market. Become market-leader in daylight regulation and solar heat control solutions. Hunter Douglas launches the LiteRise® cordless system and EOS® hardware system. Techstyle® Acoustical Ceiling Panels launch. Lightweight, large-format panels with excellent acoustic performance and a range of aesthetic options. Skyline™ Gliding Window Panels, MagnaView™ blinds in the USA and MegaView™ blinds in Europe. Pirouette® Shadings and Platinum™ Technology Motorisation launched. Two new companies join the Hunter Douglas Group – 3Form and NBK Architectural Terracotta. High design, high performance sustainable building solutions, extending our commitment to architectural products that are good for people and the planet. Our unique Nano Roller Blinds debut. Continued expansion in China sees new manufacturing facilities for window coverings and architectural products open in Shanghai, Guangzhou and Chengdu. Our Gallery and Inspiration retailers launch our new Luxaflex® in-store shop – with exciting product merchandise and marketing programmes. And we launch the RB 500 Roller Shade system. 3form launch Ditto and Koda XT, and exterior translucent panels with 100 times the impact strength of glass and 60 times stronger than acrylic. Luxaflex® Panel Blinds for ceiling-to-floor windows. RB 500 Roller Shade System. Duette® Architella® Trielle™ Honeycomb Shades, Solera™ Soft Shades, Platinum™ App that controls selected Hunter Douglas motorised window treatments. Silhouette® A Deux™ Window Shadings premiered. Launched the only glass fibre fabric available on the green market, Screen Nature 3% is 100% PVC, polyester and halogen-free and filters light rays by up to 96%. T Screen with KOOLBLACK™ technology - the best performing fabric in its category having significant advantages in heat blockage and glare control. Pirouette®Shadings cordless operating system. 3form Glass. GreenScreen® Evolve™ fabric. 100% recyclable zero waste product, made of PVC-free polyester, GreenScreen® Evolve™ fabrics contain up to 78% Repreve™ recycled content. Hunter Douglas launches Woodwright™ Tavola™ and Beam & Baffle Ceilings. POWERVIEW™ MOTORISATION is an advanced home automation system that allows Hunter Douglas window treatments to be operated via a smart phone, tablet or remote control. Silhouette® Duolite ™ Shadings - winner of the 2015 Window Covering Manufacturers Association "Product of the year" award. 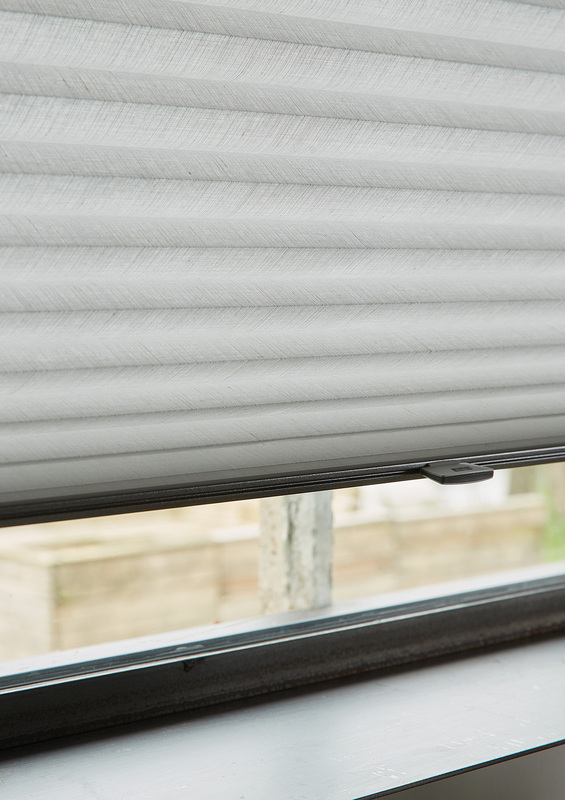 Launch the re designed Duette® Shades system. Levolor and Kirsch brands join the Hunter Douglas Group. Levolor, founded in 1935, is a leading supplier of window covering products to the United States and Canadian home center channels. Kirsch is a long established window covering and drapery hardware brand. Launched HeartFelt® - modular felt ceiling system with outstanding acoustics and a unique appearance with sustainability at its core. Winner of the prestigious RedDot Award 2017 -Best of the Best. 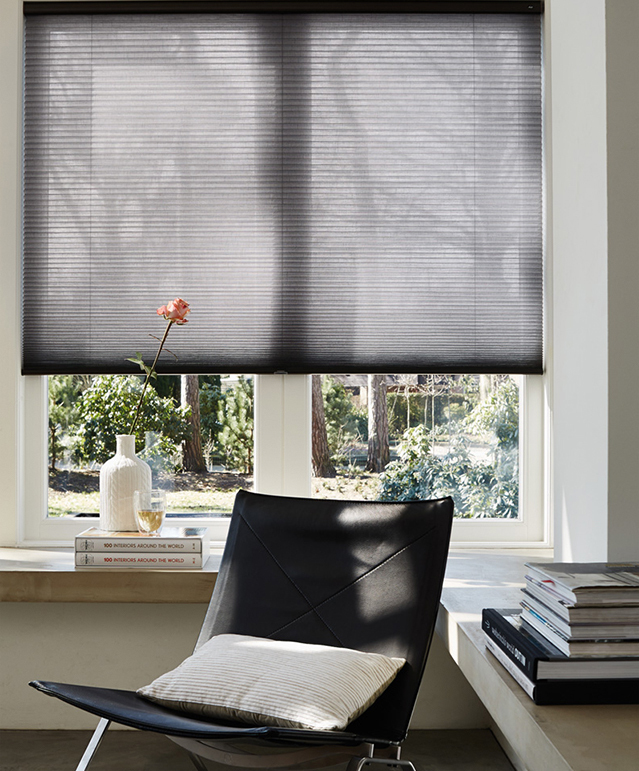 Launched Sonnette™ Cellular Roller Shades. Combing the dimensional, energy-efficient construction of a cellular shade with the clean lines and simplicity of a roller shade. The innovative curved shape gently diffuses light, providing ambiance and character to all angles of a room.